Four Seasons General cool and breathable. Senior ice silk material, surrounded by frame with high elastic wire frame, flexible, and keep the same shape. 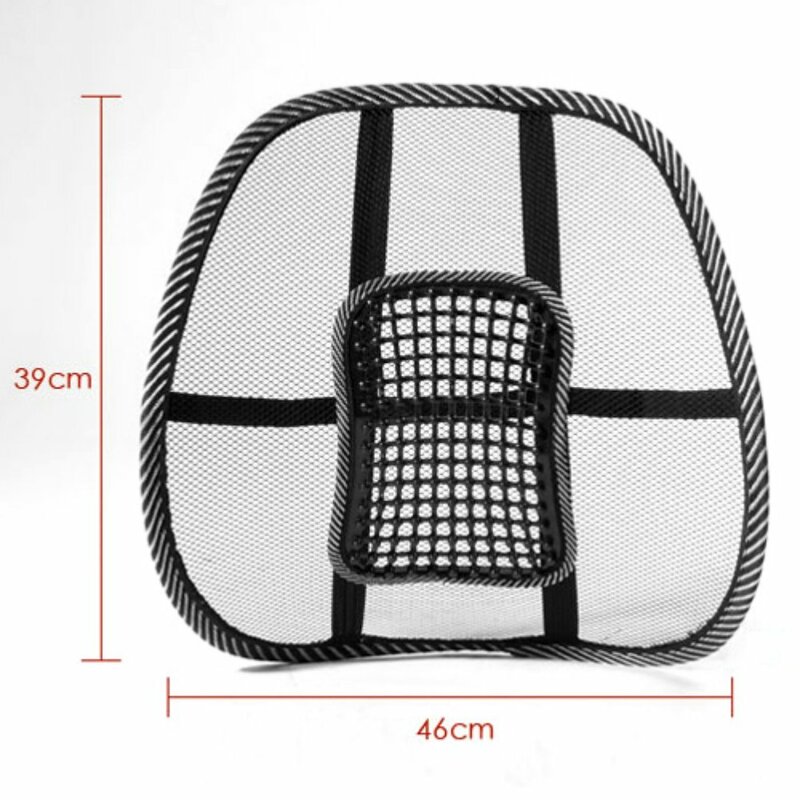 The mesh wrapped outside the framework of the same color, delicate touch, easy to clean. 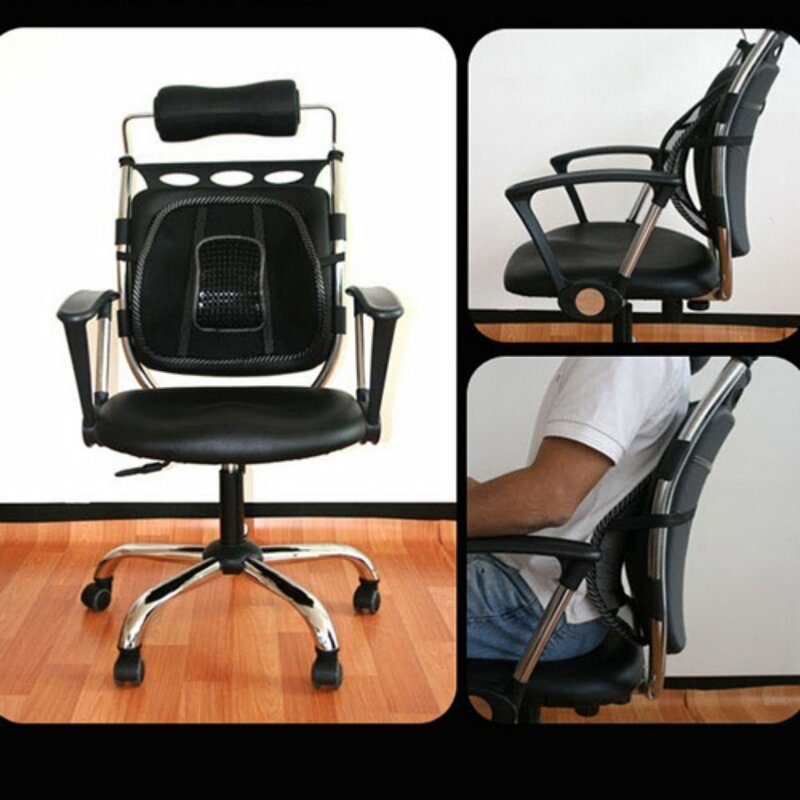 The middle of the lumbar support with massage particles, a full range of massage your waist, relieve driving fatigue. 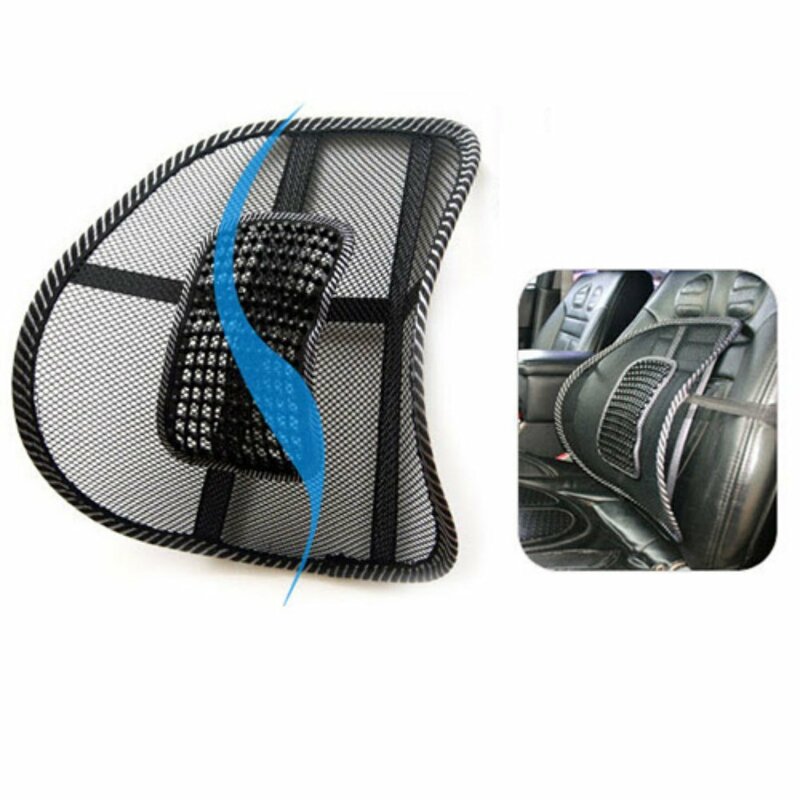 Multi-purpose, can be placed in the car, can also be placed in the office, at home to ease the pressure of your car and work. Four Seasons General cool and breathable. 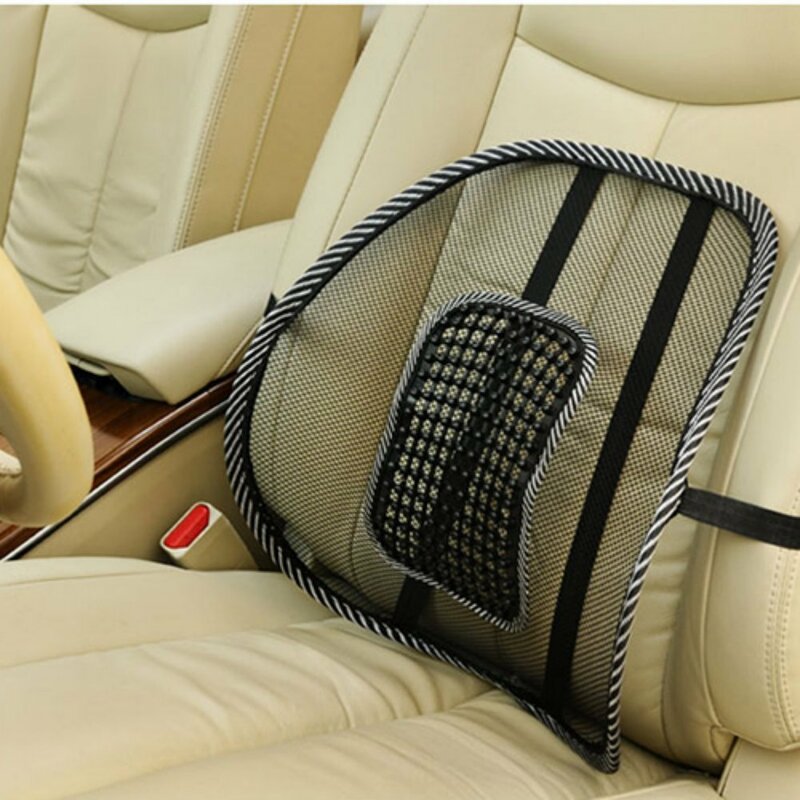 Multi-purpose, can be placed in the car, can also be placed in the office, at home to ease the pressure of your car and work.